into the culture of your organization? that you provide to your consulting clients? 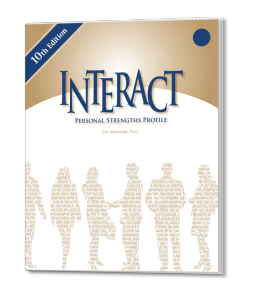 Applying the INTERACT Personal Strengths Profile to customize your coaching efforts for maximum learning and results. 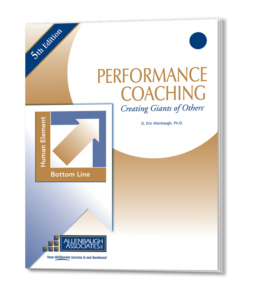 Who would benefit from this coaching certification course? Others who want to build employee engagement while achieving enhanced results. This certification workshop is guaranteed! Either you receive exceptionally high value, or your tuition will be refunded! What does the Coaching Certification include? Lunch will be provided each day during the seminar. Expanding your versatility to connect with a wider range of people having style and communication differences. 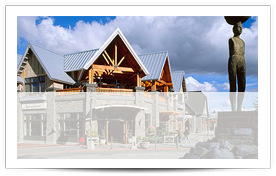 "Your workshop is worth every penny and more! I loved it and have been using it ever since. I appreciate the paradigm shift I have had in my thinking on feedback, systems thinking, and communication. I am definitely implementing these into my daily work practices."